MASTERS OF SOUL is a celebration of the legendary songs and performers that defined Motown and soul music. This 90-minute show features stylishly costumed, fully choreographed performances of both male and female groups backed by a live band. 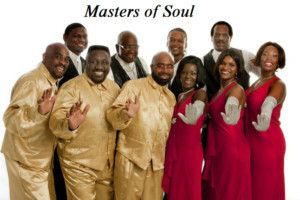 For many, MASTERS OF SOUL is the ultimate stroll down memory lane. This 10 person Motown review show performs hits like “My Girl” by the Temptations and other songs that remind fans of the legendary performers that came out of Motown. Celebrate American Craft Beer Week with a free downtown Rapid City pub crawl. 1. 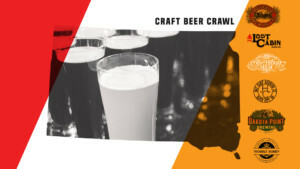 Visit any participating pub beginning at 6:30 PM to pick up a crawl card. 2. Purchase something (food or drink) at each location to earn a stamp on your card. Live bluegrass music from 8:30 – 10:30 PM by The River Liffey Boys.